Get ready for an event unlike any other in the 32-year history of Sahlen Field. 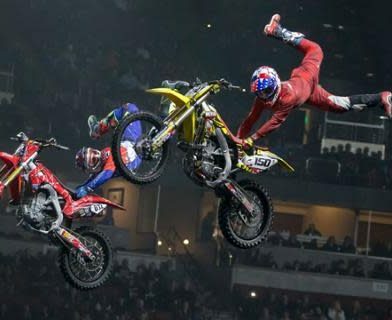 Nitro Circus’ You Got This Tour is an adrenaline-charged spectacle featuring world-class athletes, including several X Games medalists, in FMX, BMX, skate, scooter, and more. 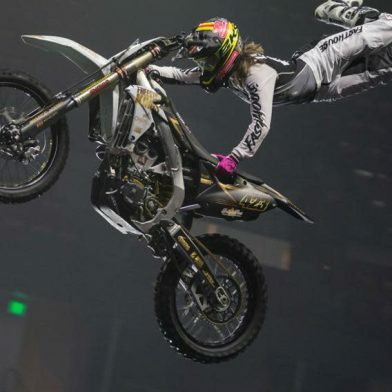 Prepare to be amazed as these world-class athletes attempt record-breaking feats and spectacular stunts in an action-packed show for fans of all ages.